If you want to wow guests with an impressive first dance on your wedding day, there are a plenty of styles to learn in advance of the big day. Whether you’re getting married in your home country or next to the beach in tropical Thailand, your wedding reception is likely to be filled with fun and music. 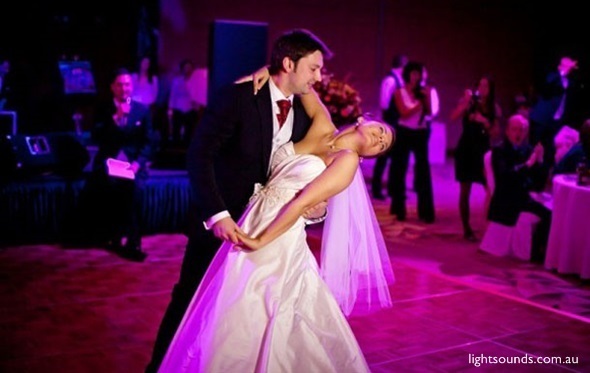 Preparing a lively, well-executed dance routine with your new husband or wife will be one sure way to impress guests and give them something to talk (and dance) about for the rest of the evening. The expansive pool terrace of your private villa is the perfect place to enjoy a first dance, and there’s usually plenty of space for guests to join in with the fun once your routine has ended. If you’re unsure which steps will suit your wedding celebration best, below are a few ideas to get you moving. For couples that want to keep things fairly traditional, a waltz is a great choice. It’s a fairly simple dance to learn, and not too physical either. It is comprised of a succession of box steps and patterned steps that rotate the couple both clockwise and anti-clockwise. When the dance was first performed in the 1800s, it was considered scandalous because of the face-to-face embrace that’s involved. Nowadays, it’s become one of the more conventional choices for couples that want a routine that infuses their ceremony with pure elegance. To inject your wedding celebration with extra energy and fun, why not prepare a swing dance routine with your loved one? The term ‘swing dance’ refers to a whole family of dances including the jitterbug, jive, boogie woogie, Lindy hop and Balboa. It’s a lot of fun, and the classes could be a great way to spend some downtime with your future bride/groom during the run up to the big day. This style of dance gained popularity in America during the 1920s, so is the perfect choice for couples that want to create a vintage, Great Gatsby-style wedding. 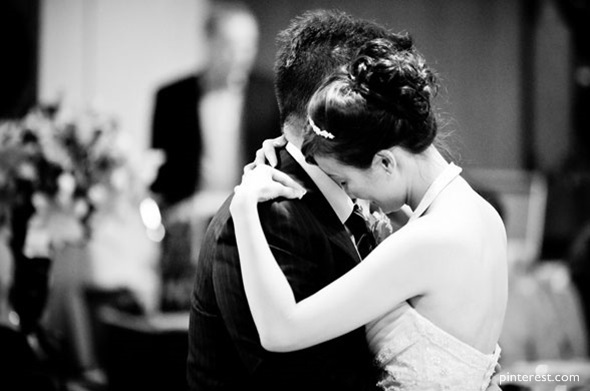 Add some extra spice and sensuality to your first dance by performing the rumba. This Latin dance is performed to music of about 140 beats per minute, and it’s certainly a romantic choice. It’s also easier to master than other Latin dances such as the mambo, salsa and cha cha. The steps of the dance have been inspired by routines from across the world, with both Spanish, African and Cuban roots. The routine comprises a box step intertwined with a succession of break steps and with practice you’ll be pros in no time. If you’re a fan of the 1980s classic Dirty Dancing, then you may well be inspired by Johnny and Baby’s magnificent mambo. It’s a more complex set of steps than the rumba, so it may require a few classes and extra rehearsals during the run up to the big day. The additional effort is guaranteed to receive a jaw-dropping reaction from your wedding guests. The dance originated in the 1940s and was particularly popular in Cuba, Mexico City and New York. In the 1970s, it merged with steps from the salsa to form a brand new, unforgettable style. If you don’t fancy spending hours sweating away at dance classes or in rehearsals, then a romantic slow dance might be just the right option for you. The steps are performed to music, which doesn’t fit any of the slower ballroom styles such as the waltz, foxtrot or rumba. Essentially, this is a routine in which you can simply wrap your arms around your new husband or wife and enjoy a special, romantic moment as you gradually step and sway across the dance floor. Because there are no strict steps to follow, it’s easy for guests to join in as well.